Social media site Twitter has partnered with Groupe BPCE to test transferring money using tweets, as Twitter continues to show interest in online payments. 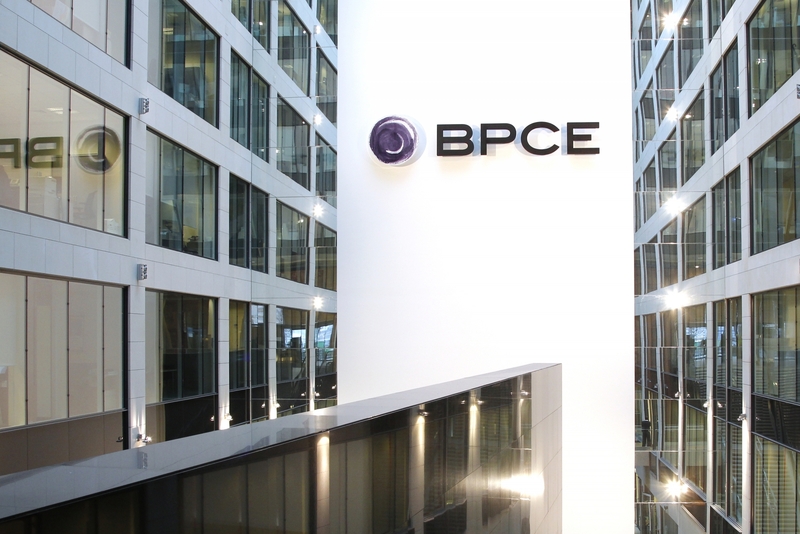 Meanwhile, Groupe BPCE is the second largest bank in France based on total number of customers, with the money transfers available to customers of any bank. The bank's S-Money service will be responsible for managing Twitter-based payments, and already supports text message money transfers. "(S-Money) offers Twitter users in France a new way to send each other money, irrespective of their bank and without having to enter the beneficiary's bank details, with a simple tweet," said S-Money chief executive, in a press statement.